From special performances to guest speakers, Dallas ISD schools are celebrating Black History Month in a variety of ways. At John Ireland Elementary School, students staged a special performance that reenacted momentous events from African American history and gave speeches from the perspective of black icons. CBS 11 reporter Steve Pickett served as the keynote speaker at a special Black History Month performance at Benjamin Franklin International Exploratory Academy. At T.L. Marsalis Elementary School, the Dallas Black Dance Theatre’s dance ensemble brought its musical adaptation of “Peter and the Wolf” to the campus. Students also enjoyed the opportunity to learn a choreographed dance move. 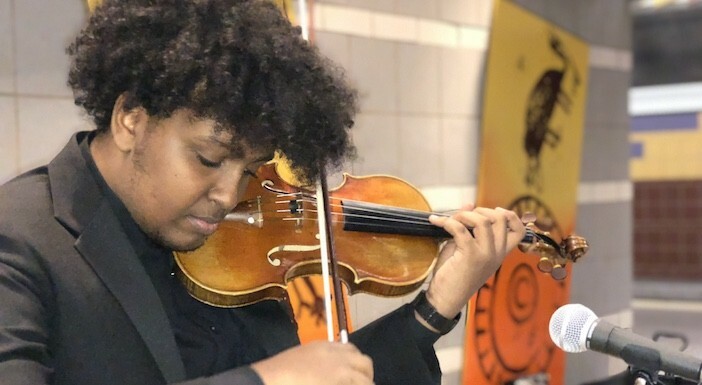 Students at Booker T. Washington High School for the Performing and Visual Arts (BTWHSPVA) performed Feb. 12 at the DART City/Uptown station as part of the transportation agency’s Music Stations Black History Month performance. For senior Terrance Dean, a spoken word poet, the performance was meaningful. BTWHSPVA students perform as part of a Black History Month show. The Dallas ISD African American Read-In brought storytellers, interactive reading reflections, literacy games and much more to Justin F. Kimball High School on Feb. 9. The entire student body at the Young Male Leadership Academy at Fred F. Florence Middle School got free tickets to see the Dallas Mavericks play on African American Heritage Night. The Hub will continue covering Black History Month events across the district. 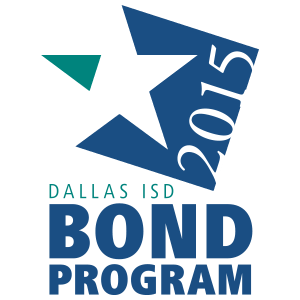 If you work on a Dallas ISD campus, please submit a list of your activities via the Online News Form, available here.